A dusty climate strongly affects the indoor air quality of your home. Air quality testing at least once a year is a minimum for all residents of Moorpark, California. Unfortunately, people are not aware of the implications of not taking this matter seriously. There are many problems that can occur because of poor indoor air. Experts have concluded that the air inside your home is five times as polluted as the air outside. So it's time to take actions before matters get worse. Before anything, it's important to be able to identify the symptoms that show your indoor air quality is in need of being tested. First and foremost, you will begin to experience allergy aggravation along with sinus problems and breathing issues. A second symptom that you might experience is an increase in your likability to get sick. It might be that you are constantly getting in and out of flues and colds, or that you are taking an eternity to heal up. Last but not least, you might experience eye irritation or allergies. The human eyes an extremely sensitive area to external factors, especially when considering harmful pathogens, dust, fungi or mold. All these causes together can lead to lethargy which in turns leads to a critical decrease in your quality of life. What causes this change in air quality? One of the reasons for this deterioration lays in the frequent use of chemicals, particularly in the ones for cleaning or decoration/renovation, as they contain toxins that are damaging to human health. Another cause might be the constant smoking habits of one or more members of your household. Lastly, dust in particles in the air and dust mites as well as living in an area with high pollen count can all be a detrimental factor for the quality of the air you breathe. If you are familiar with any of these conditions in your home, you should opt for indoor air quality testing immediately. What Service Should I Opt For? The presence of any of these conditions is a cause of concern. Chances are that the air quality in your home is already poor. 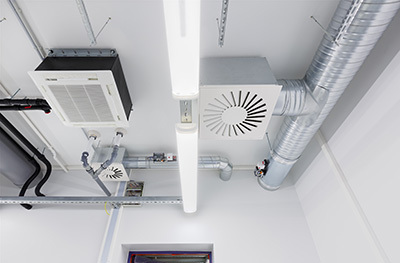 There is no need to worry however as this is what indoor air quality businesses exist for and Air Duct Cleaning Moorpark in particular, in California. There are many services that you can opt for in this sphere. One of the most important ones is HVAC unit cleaning which is the first major element to be checked for dust, debris and mold or fungi. 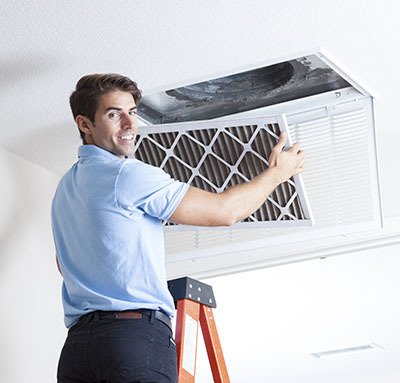 Following that, you can also opt for condenser unit or air filter cleaning or replacement. This will ensure that the air flowing in and out of your house will have a constant freshness to it and that the filter will block out any pathogens. Among the most important benefits that this measure brings to you is the ability to breathe easily again. This is a blessing that many of us take for granted, unfortunately. You can additionally avoid health problems that otherwise form due to contaminated air and can ensure you live happily and comfortably again. Lastly, you can enjoy again a properly ventilated home. 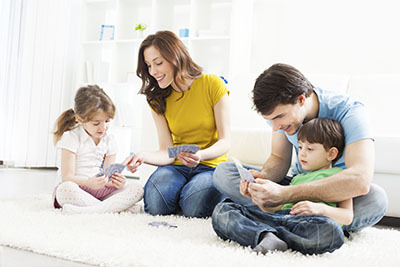 Want To Optimize Your Indoor Air? 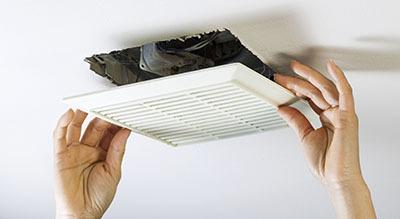 At Air Duct Cleaning Moorpark, we cannot stress enough how important air quality testing is. Do not compromise on your health and the health of your family by avoiding this simple and quick health preventive measure.